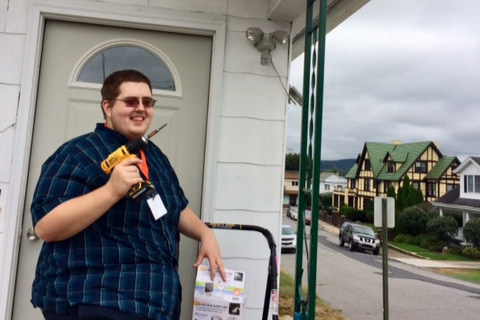 We are currently seeking a handy volunteer to assist older homeowners with small home repairs one or two days per week. 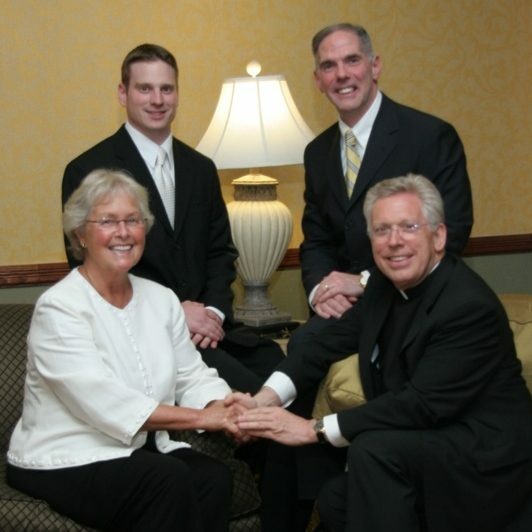 John Cosgrove, former executive director of Scranton Neighborhood Housing Services (now NeighborWorks Northeastern Pennsylvania), offers a tribute to the late Jeanne Bovard. 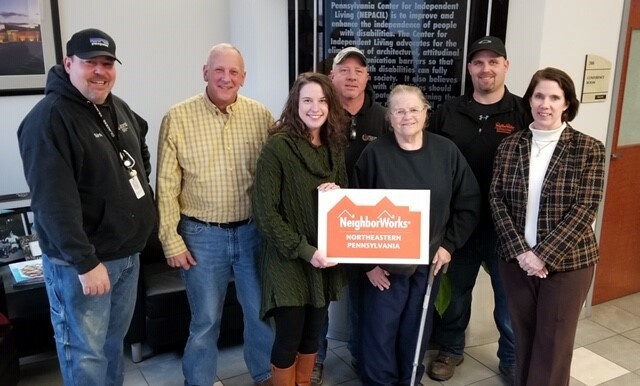 Over a dozen employees from local Wells Fargo branches assisted NeighborWorks with the renovation of a property in Clarks Summit. According to the AARP, 90% of older adults wish to remain in their own homes as they grow older. Programs are springing up around the idea of “aging in place,” or a person’s ability to live safely in their home for as long as possible. For seniors, there are many obstacles to growing old in the comfort of their own homes. Every house is unique, and most have features that may have been easier to use when the owners were younger and had different abilities. Many older adults want to continue to live in their homes as they age. However, a looming concern for them or their family members is the risk of a fall or accident.